If you are in need of professional Macomb County Vinyl Floor Cleaners, please contact Duo-Care Cleaning and Restoration at (586) 263-9930 to schedule an appointment. Click here to learn more about us or Follow Us on Facebook! At the top half of the photo you can see the difference of a professionally cleaned vinyl floor! By hiring professionals to do your stripping and waxing, you’ll know they’ll properly take care of your vinyl. Professionals know it’s important to start by removing old wax to get right down to the original surface, otherwise a dirty haze may develop. After stripping, the fresh wax is applied. This is a time-consuming project for the individual, and there are always concerns about doing every step correctly. Hiring our cleaning service, however, will take care of your flooring quickly and efficiently, ensuring clean, shiny floors for many years to come. It’s easy to care for, extremely versatile and durable and also inexpensive compared to other flooring options. However, proper care and maintenance is still needed to keep your vinyl floors looking their best. That’s why it’s important to have a professional vinyl strip and wax service. Vinyl is simple to clean – all that’s required is a quick sweep and mop – but it can still dull over time. Loose dirt scratches the finished surface, and a dull surface attracts even larger amounts of grime, becoming even harder to keep clean. While most surface dirt can be removed with regular mopping, build-up of dirt can still occur. When this happens, restoring your floors can be an involved project. For top rated Macomb County Vinyl Floor Cleaners, call Duo-Care Cleaning and Restoration at (586) 263-9930. 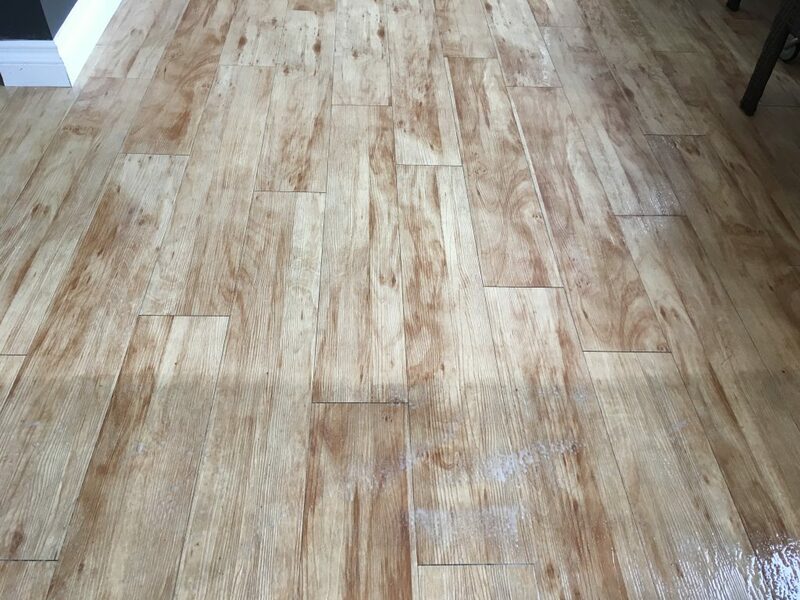 This entry was posted in Macomb County Vinyl Floor Cleaners and tagged Macomb County Vinyl Floor Cleaners, Vinyl Floor Cleaners Shelby Twp, Vinyl Floor Cleaning Macomb County, Vinyl Floor Cleaning Near Me on March 28, 2019 by Duo-Care.